Usher your bathroom visits into the 21st century by placing your smartphone on the Potty Texter. 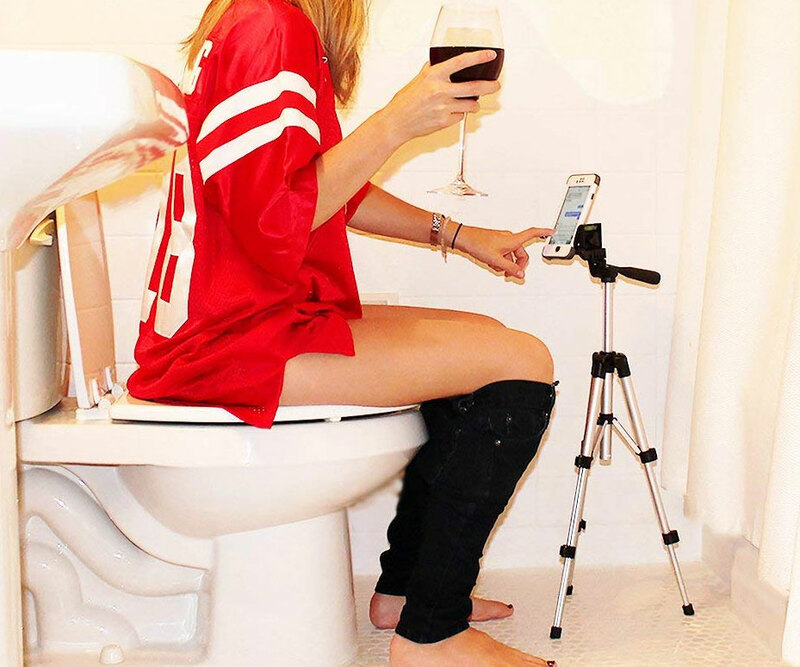 This totally necessary bathroom accessory conveniently holds your smartphone so that you can text, tweet, sext, or take selfies to your heart's content. The Predator Orion 9000 takes smaller PCs and eats them for lunch! 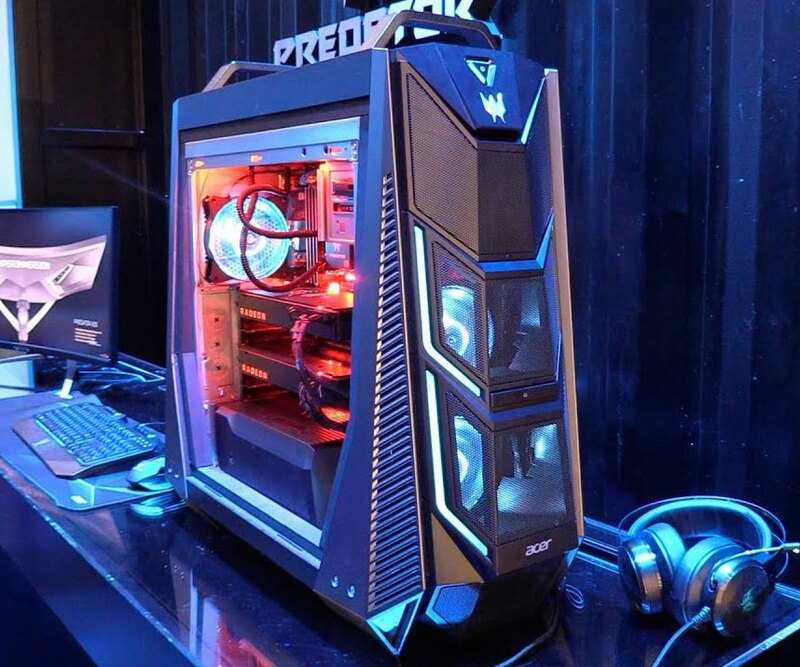 It boasts insane specs like a liquid cooled Intel Core i9 processor, dual NVIDIA GeForce GTx1080 Ti graphics cards, 128GB DDR4 RAM, and a slew of RGB lights bright enough to be seen from space! Get the radiant smile you've always wanted from the comfort of home with the ultrasonic electric automatic toothbrush. 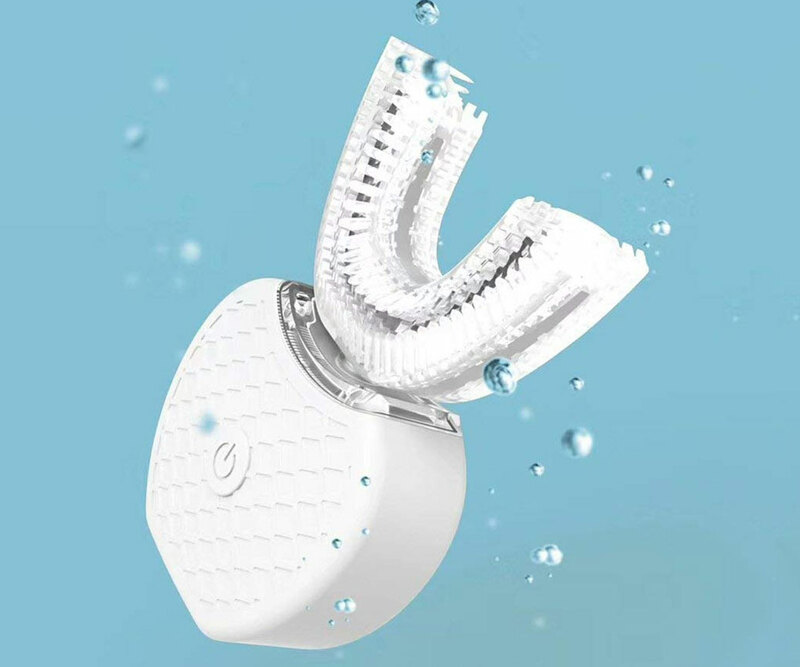 The u-shaped brush contours to your teeth to provide a super deep cleaning to remove up to 100% more plaque and stains than a regular brush. When you require utmost reliability and efficiency to count your fat stacks, this UV digital bill counter is just the tool for the job. 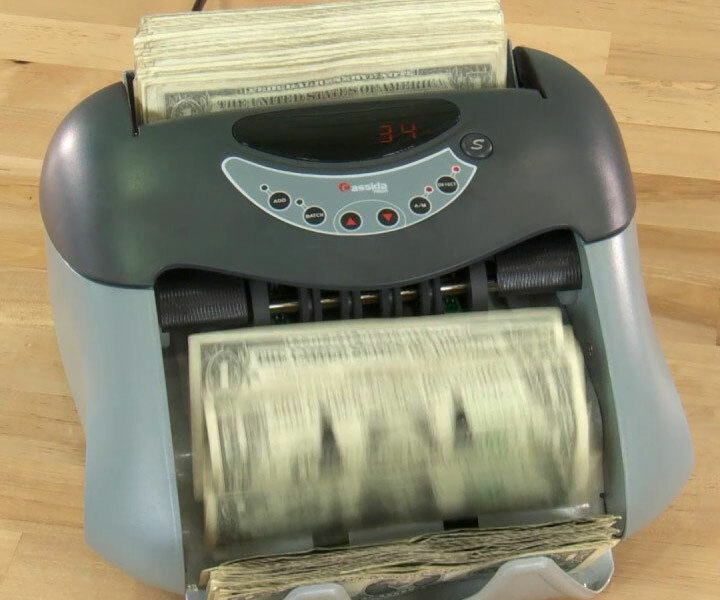 It features a quality steel construction, comes with built-in ultraviolet counterfeit detection, and can count 1,300 bills per minute. When your ride needs a jump and there's no other car in sight, the NOCO portable car battery jump starter will come to your rescue! 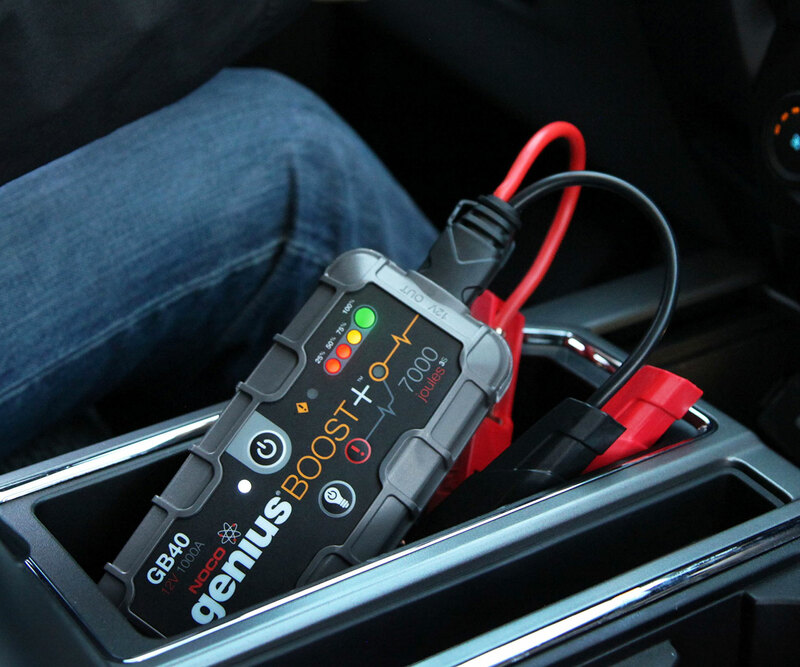 With this ultra-portable life-saver you'll be able to safely and quickly jump start a dead battery in seconds - up to 20 times on a single charge. 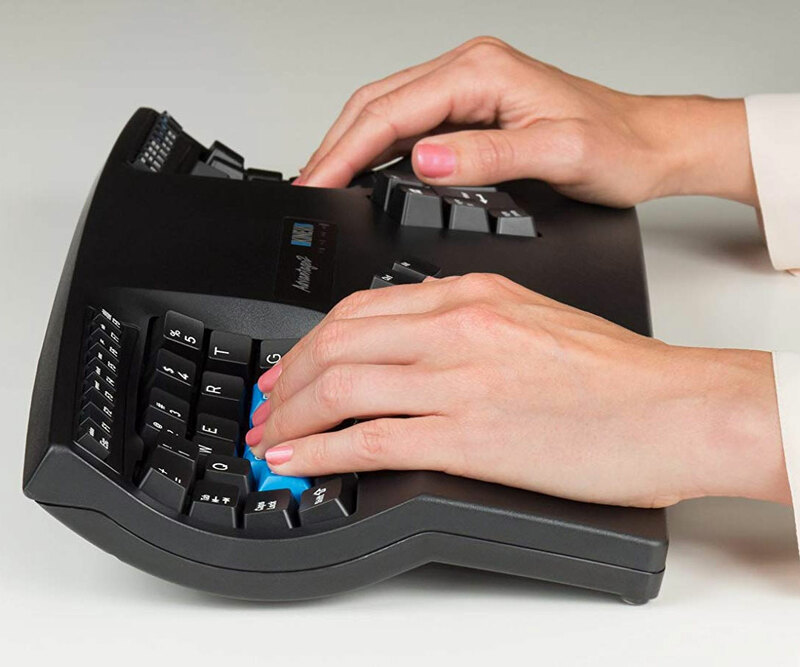 Boost productivity and improve your comfort level while you work on your PC by swapping out your outdated keyboard for the Jestik contoured ergonomic keyboard. It features separate key wells so that your hands are in a more relaxed and natural position. 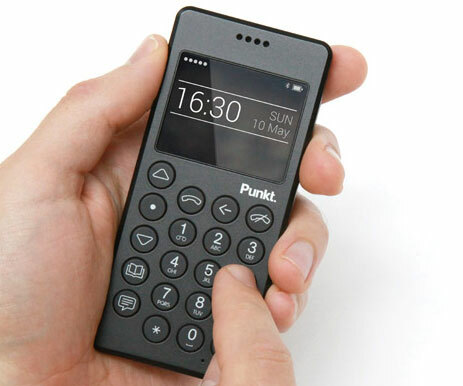 Free yourself from the constant distractions of the modern world by upgrading to the Punkt MP01 minimalist mobile phone. Acting purely as a phone, there's no time-consuming features like apps or WiFi to worry about, you can only call or text. 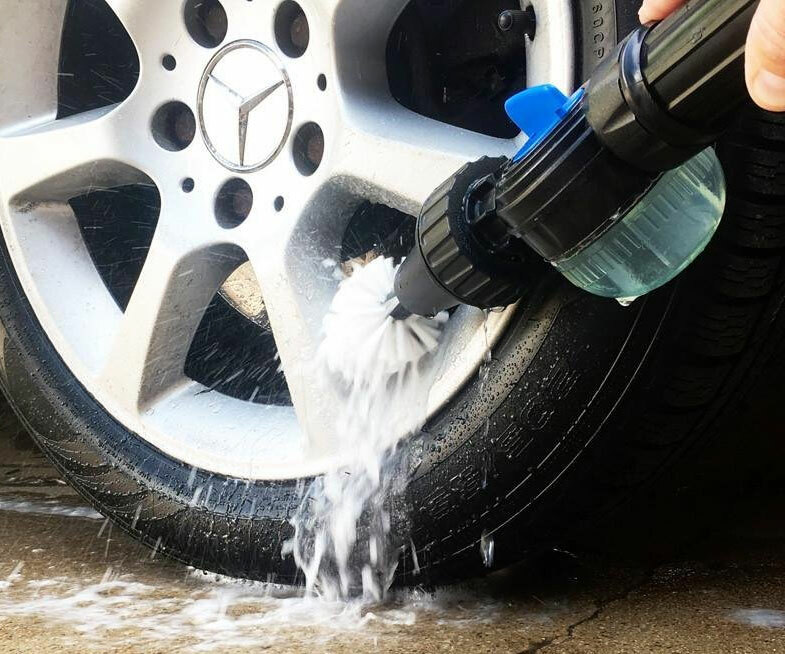 Keeping your prized rims looking brand new year-round has never been more convenient thanks to this water powered rim cleaning brush. This rim cleaning set comes with everything from a specialized brush to a custom-formulated soap to ensure the ultimate shine. 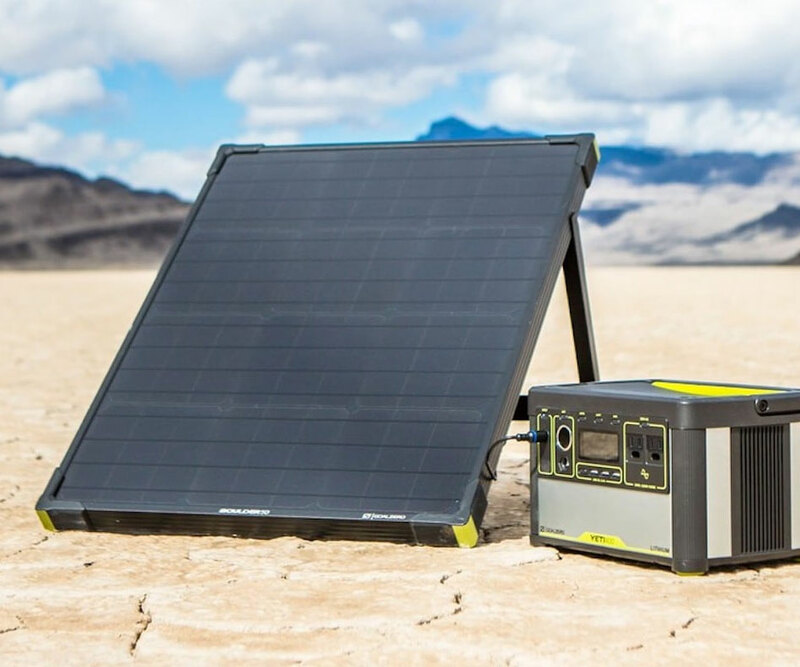 Harnessing the power of the sun is easier than ever with these Goal Zero solar panels. 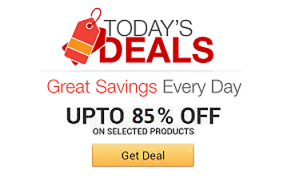 Crafted from strong tempered glass, these monocrystalline solar panels are lightweight, weatherproof, and come with a handy kickstand so that you can place them at the ideal angle.